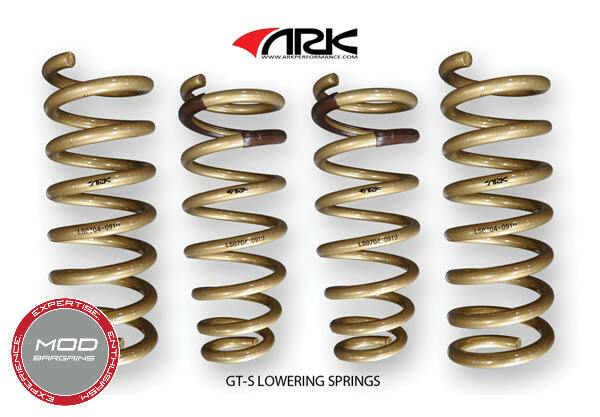 Get that aggressive drop without sacrificing ride comfort with these ARK Performance GT-S Lowering Springs. 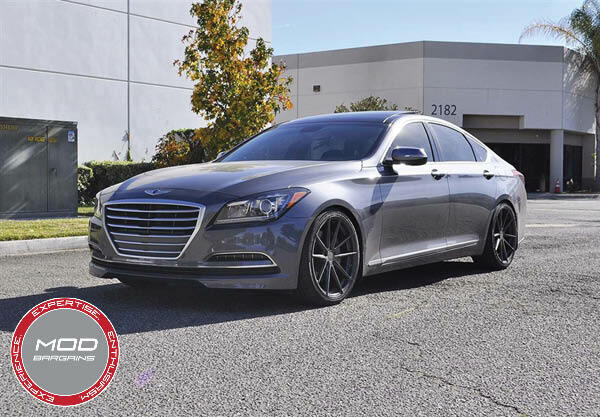 Designed with achieving the best ride quality possible without jeopardizing safety on and off the track, these lowering springs strike the perfect balance between performance, aesthetics, and comfort. 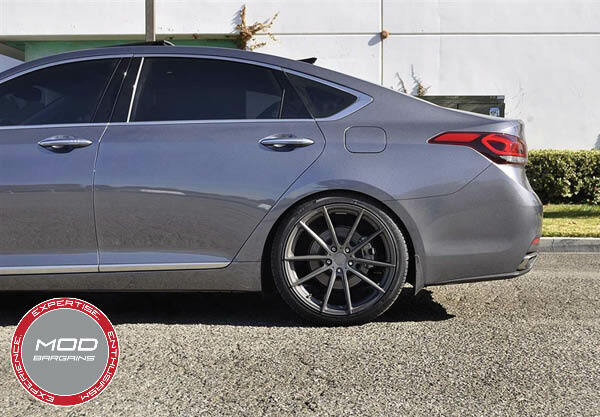 By lowering the car, you increase the car's cornering and handling performance due to a lowered center of gravity. 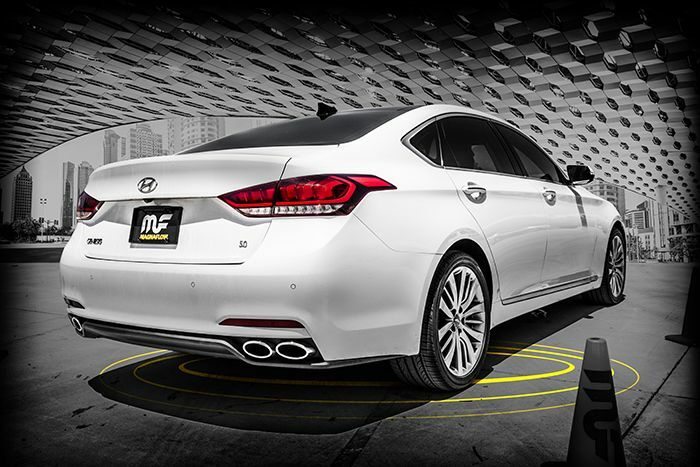 You'll also notice reduced body roll and a boost in steering response. 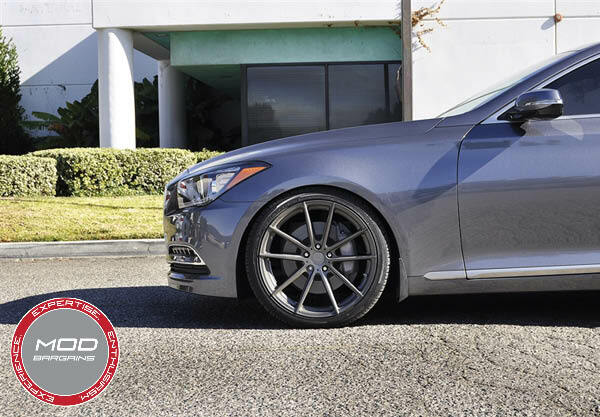 Speak to our Modification Experts to find out what an inch of drop can do for your ride!